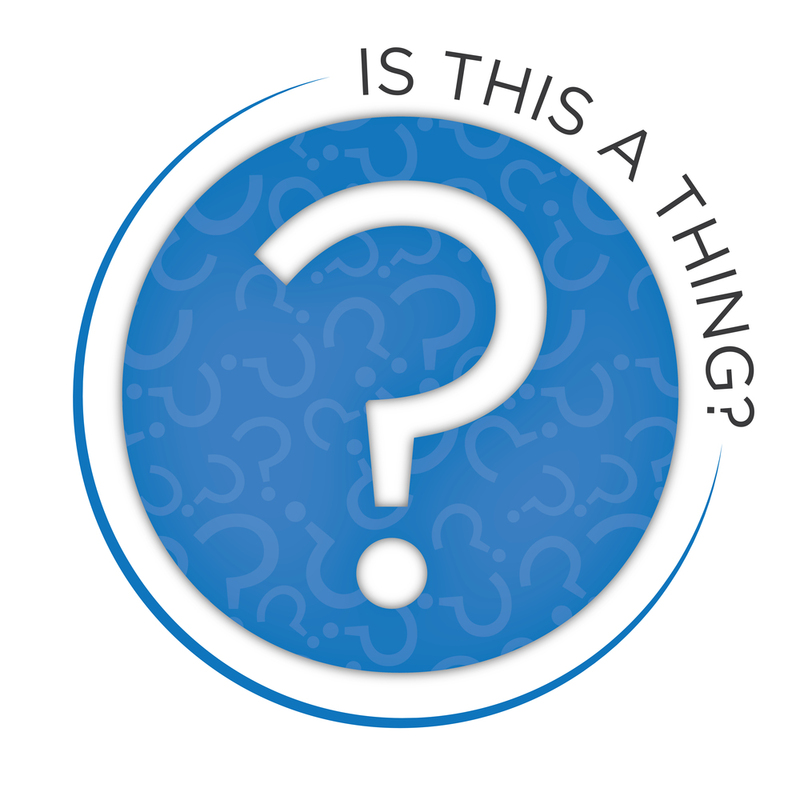 Is This A Thing Episode #8: ITAT Air Mail — Is This a Thing? Episode 8 of the Is This a Thing? Podcast! The Airplane Experience: Fixing the airplane boarding problem is like fixing everything else in society: Look to the behavior of The Businessman and The Businessman Woman. Contextual Flights: Get ready to kickstart Is This A Thing Airlines! Donate enough, and you get a free plane! Like, a whole one. Donate even more, and Akshat will trade you a Pokemon. Party Bus: It's like a portable, aggressive frat party that follows you around from bar to bar, challenging you to fistfights. Our first email question! From Frank in Minneapolis! You know, you too could be Frank from Minneapolis. Well, not actually BE Frank. You'd have to ask him, I guess. That's between you and him. But you could email in a question like he did! Hobbies: Numismatics and Philately are the only true hobbies. Oh wait, Pokemon cards. You can collect those too. No other hobbies are real. It's Episode 8 of the Is This A Thing Podcast! It's an episode of firsts--our first email question, our first Kickstarter idea, and the first time we talk about our views on lotion. The last part is right at the end, after the song. You should stick around though, because it's more interesting than you think! But not by much. Potential Things this week: Fixing the Airplane Experience, Contextual Flights, The Party Bus Phenomenon, and Hobbies.